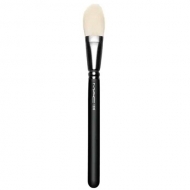 DESCRIPTION: 137S Long Blending from M.A.C. is an ultra-smooth tapered princel for the application of powder. 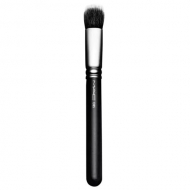 A mixing brush with long bristles for the face. 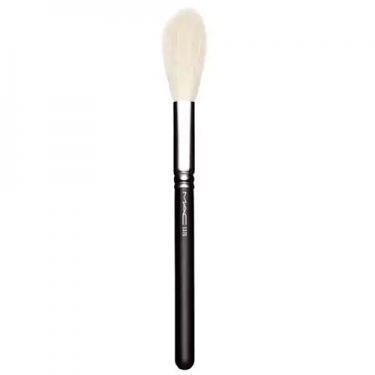 It is silky and allows a smooth application of any powder, making it perfect for a full color application.